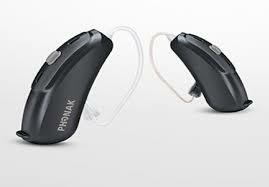 Phonak have been busy, first new rechargeables and now a brand new invisible hearing aid made from titanium. 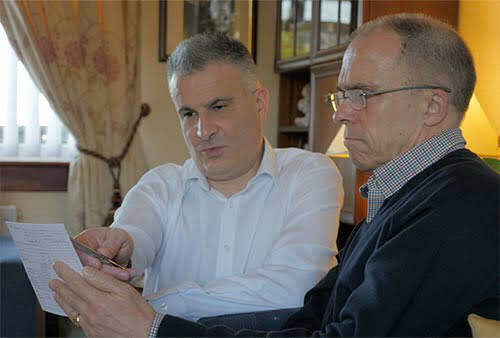 The new Virto B-Titanium is not just smaller than ever before, it will also fit more people. 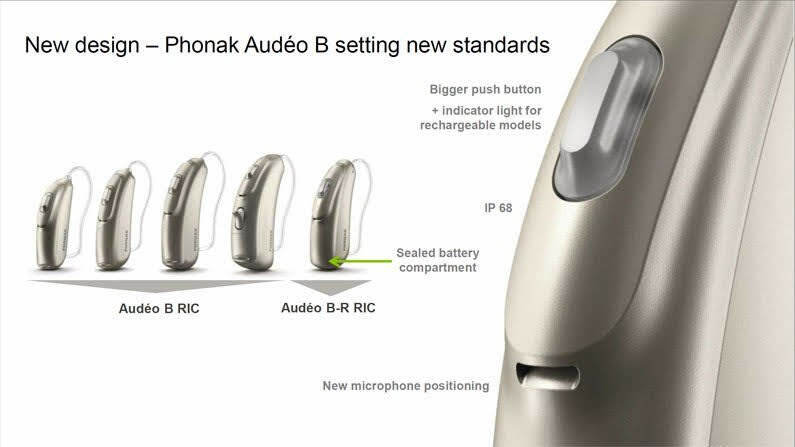 In a recent press release it was announced that Phonak had two major new products coming, the first we will deal with is the latest Bolero Belong range. 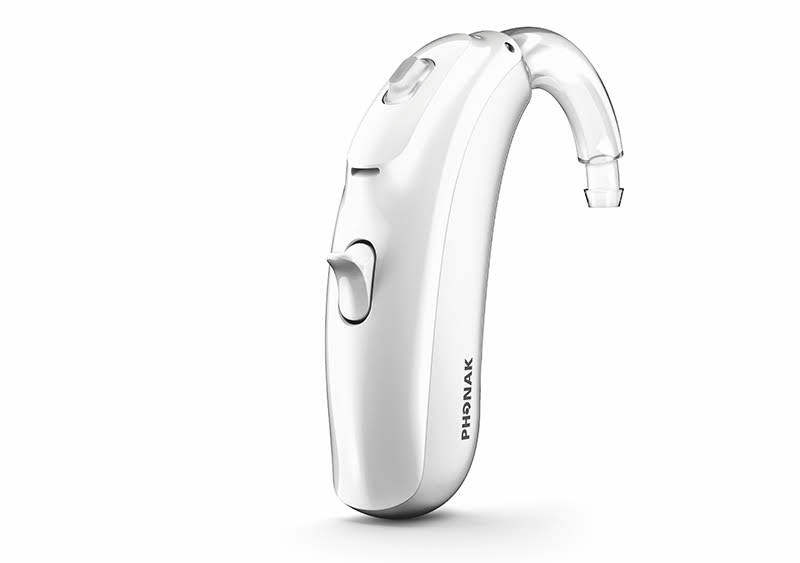 For the first time ever, Phonak is set to have a rechargeable behind the ear hearing aid option in its line up. 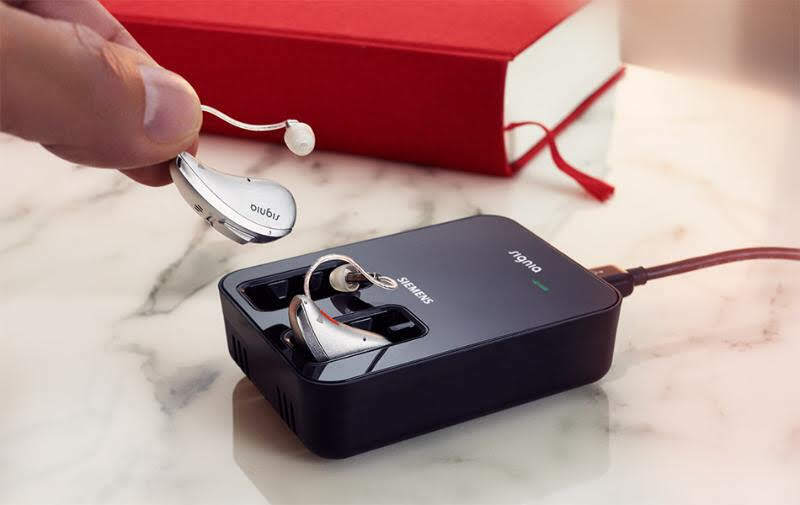 Rechargeable hearing aids have caught us a little by surprise, but they most definitely seem to be the big thing for hearing aid brands in 2017. 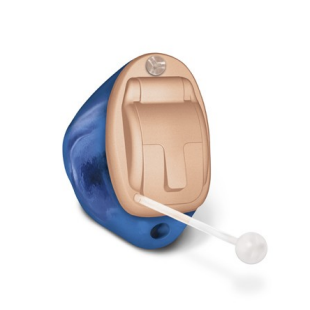 Four hearing aid manufacturers either have them, or have announced that they are coming., let's take a look at what's happening. 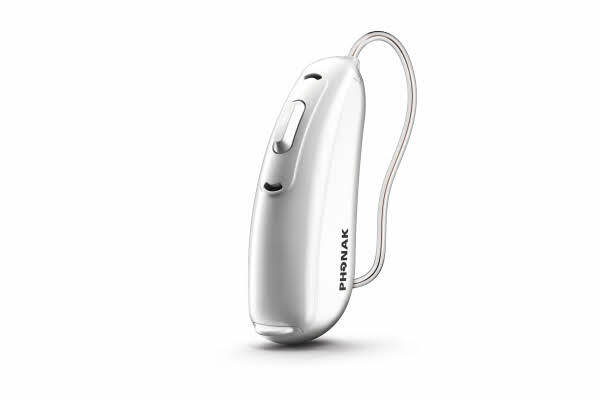 The latest rechargeable hearing aids from Phonak have really exceeded expectations, they really have caught the imagination of the buying public. I have had some really great results with them and customers are impressed. 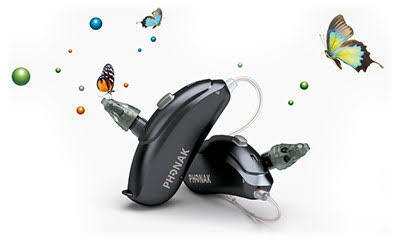 I was in Dublin last week attending a Phonak launch event, they were launching their new Naida V hearing aid range. 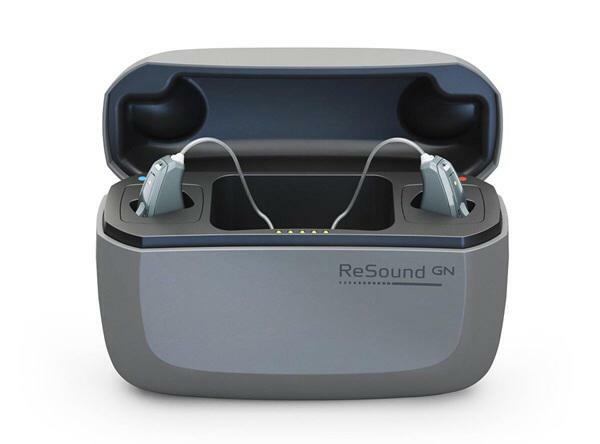 It is an excellent replacement for their Naida Quest range, smaller and more powerful devices . 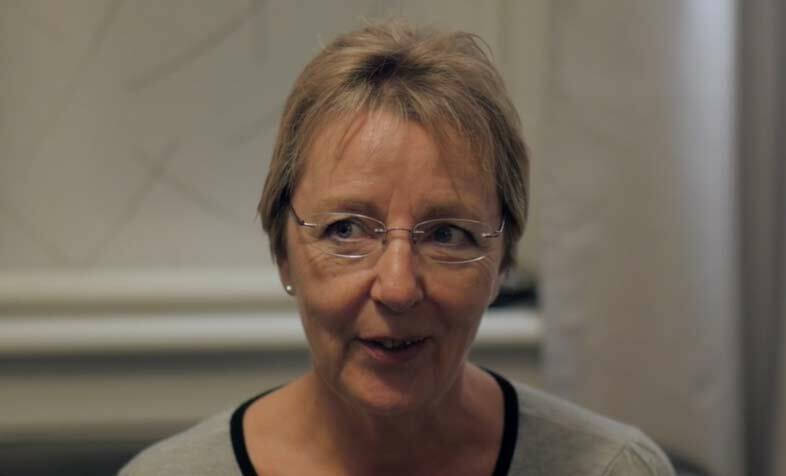 A recent fitting of the Phonak CROS 2 in Montrose led to an exceptionally happy customer and a full belly. It isn't often that the reward for a good job is a fish supper, but nevertheless it is always welcome when it is from a famous chipper. 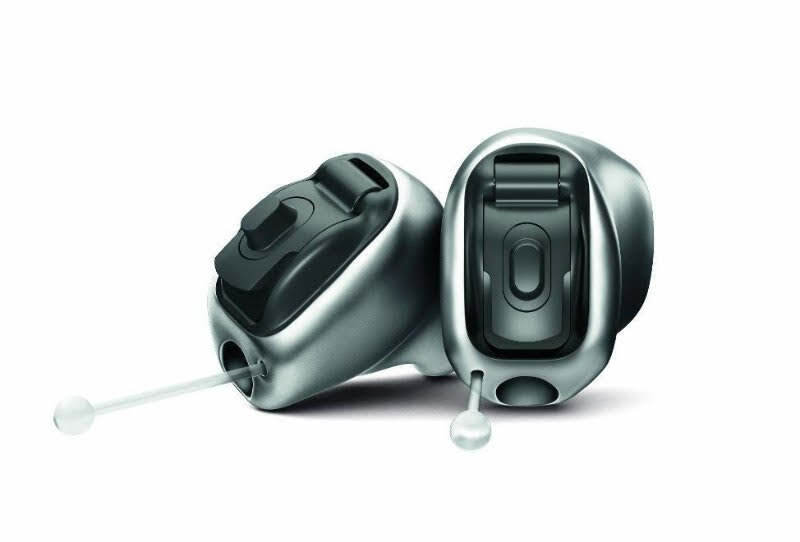 Looking For Advice on Hearing Aids? 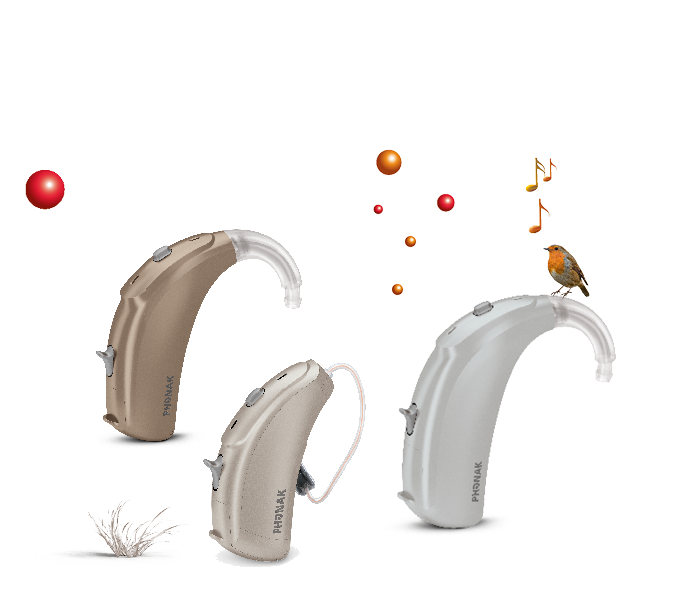 At The Hearing Aid Advice Centre, we are committed to offering clear and in depth advice on the latest hearing aids and accessories available from the world's best hearing device manufacturers.